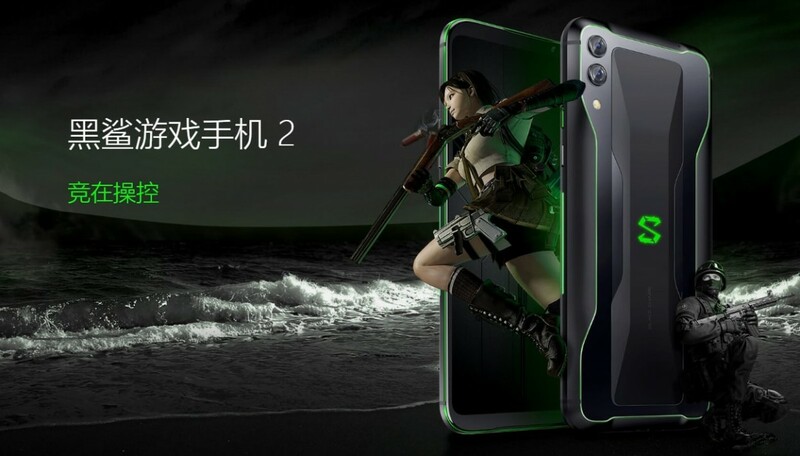 As expected, Xiaomi’s gaming smartphone Black Shark has today launched its third gaming smartphone — Black Shark 2. The phone comes with several notable improvements to its screen and performance. The smartphone features a 6.39-inch AMOLED pressure sensitivity display with 2340 x 1080 pixels screen resolution, 43.5ms input latency. The display is HDR-enabled and covers the DCI-P3 color space. Further, to ensure the colors stay accurate, there are four ambient light color sensors that help a dedicated image processor monitor environment and adjust the screen accordingly. It comes with a feature called Magic Press that lets the user customize the touch controls on the screen as well as the pressure sensitivity of the two sides of the screen. Under the hood, the device is powered by the Qualcomm Snapdragon 855 octa-core chipset. It features a big Liquid Cool 3.0 vapor chamber cooling system that promises 14°C lower chipset temperature. It also comes with a Cooling Case add-on with a fan that helps dissipate even more heat. The device comes in three variants — 6 GB, 8 GB, and 12 GB of RAM and two options in terms of internal storage — 128 GB and 256 GB. Coming to the camera department, the device features a 48 MP f/1.75 0.8μm primary camera paired with a 12 MP f/2.2 telephoto lens with 2x optical zoom. On the front side, the smartphone comes equipped with a 20 MP shooter with f/2.0. 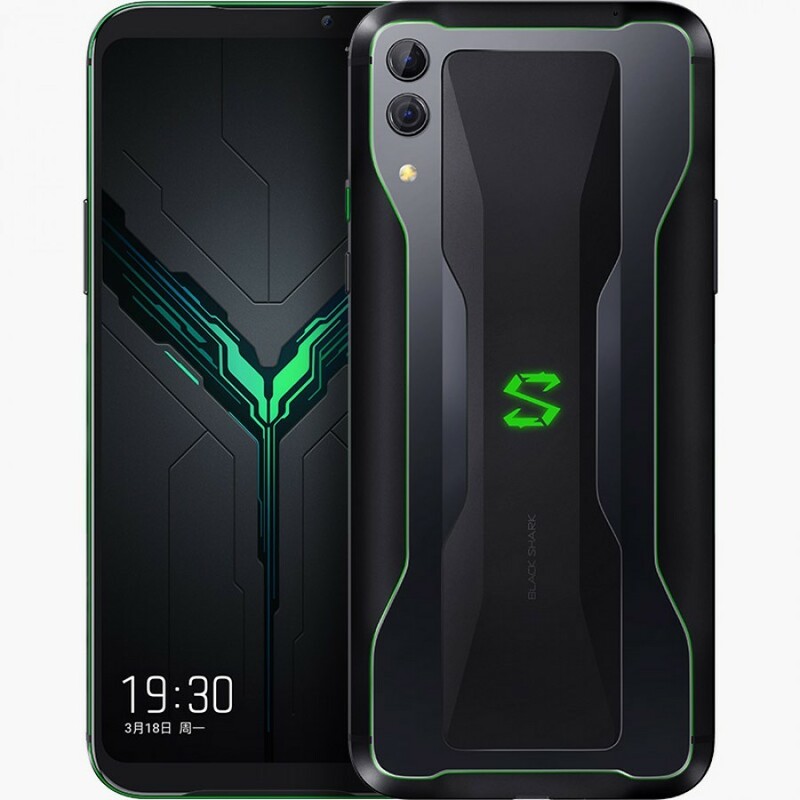 The Black Shark 2 comes with two front-facing stereo speakers, thus you can hold the phone horizontally without blocking the speakers and uses AI to block background noise. It also features the trendy in-display fingerprint sensor. Under its hood is a 4000 mAh battery with support for 27W fast charging. The smartphone comes in three color options — Shadow Black, Frozen Silver, and Mirage Blue. Its pricing starts at ¥3199 (~$477) for the 6 GB + 128 GB version, while the phone costs ¥3499 (~$521) for the 8 GB RAM + 128 GB version. The 8 GB RAM + 256 GB variant costs ¥3799 (~$566) and ¥4199 (~$625) for the 12 GB RAM + 256 GB version. 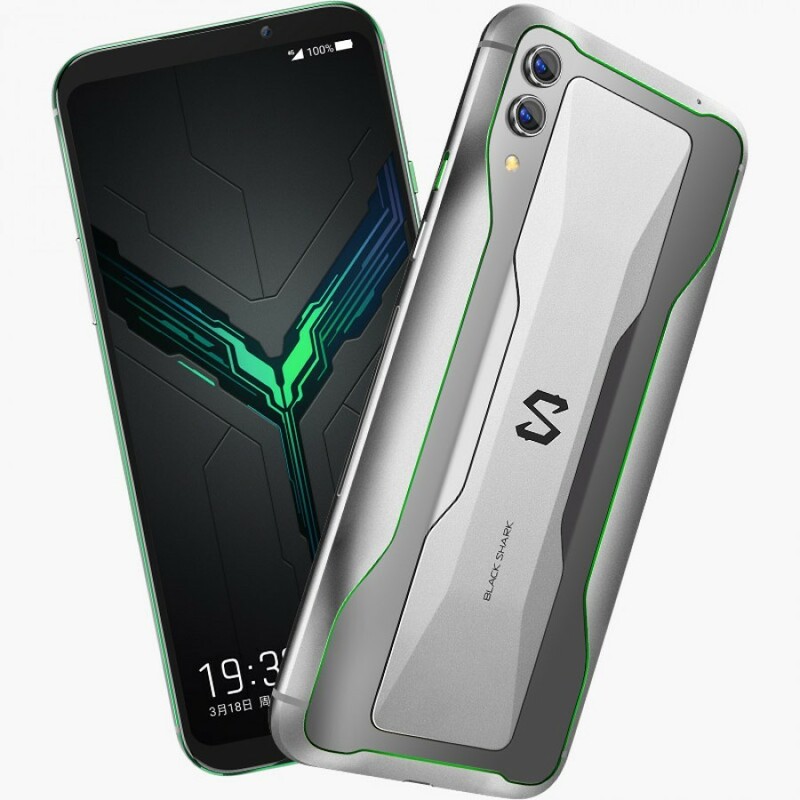 The Black Shark 2 is already available for pre-order in China through the company’s official website and on JD.com. The device will officially go on its first sale from 22nd March.